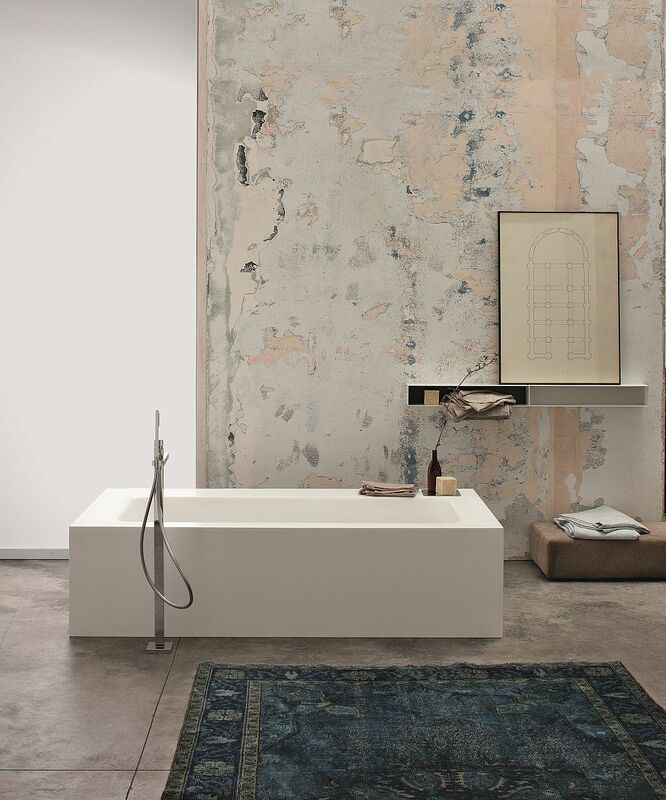 Each year the Milan Design Week presents some of the best and arguably the finest decor collections on the planet that overwhelm you with their creativity and style. 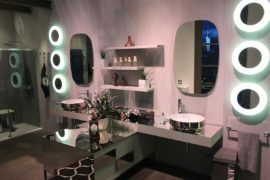 2014 was obviously no different, and one of the showstoppers in the realm of bathroom furnishings at this year’s event was Mastella Design. 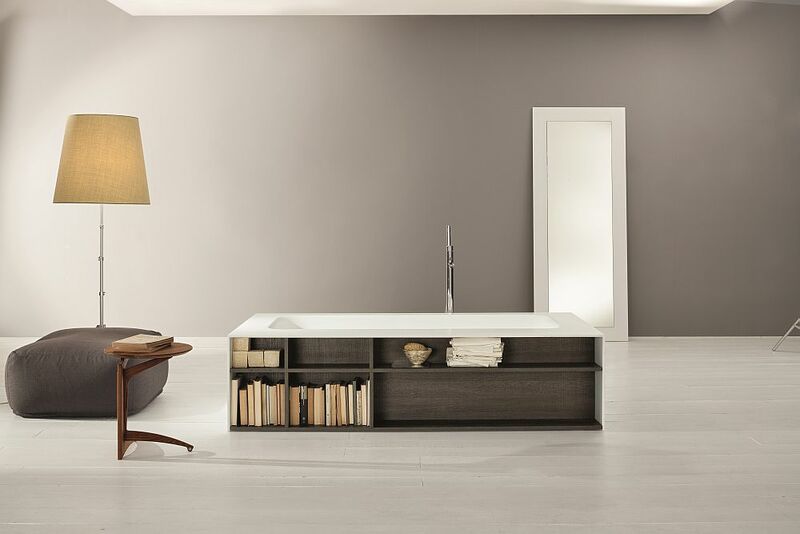 While we did uncover some of their ingenious delights amid all the rush in Milan that week, we now have a chance to sit back and marvel at their latest furnishings that promise to give you a spa-like experience right at home! 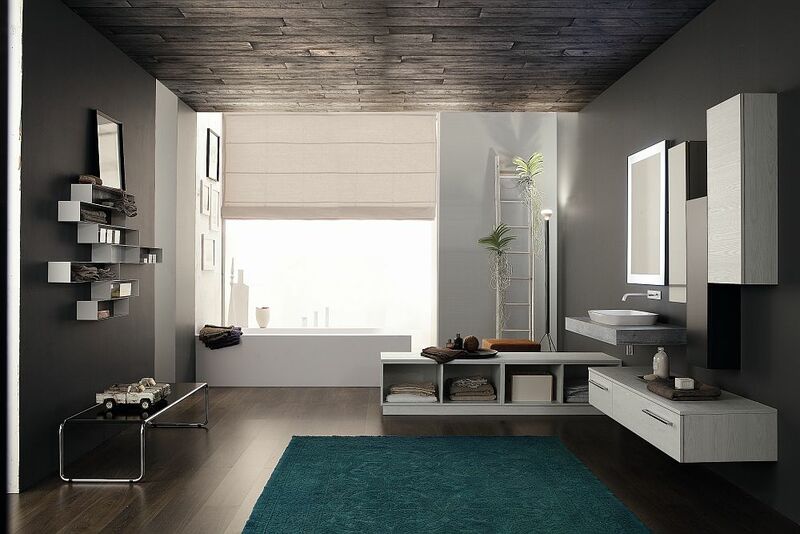 Dubbed the ‘Total Bathroom Collection’, each of these fixtures promises to drape you in complete luxury. 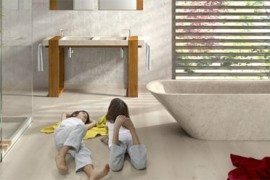 Nothing epitomizes Mastella’s desire to bring together quality, creativity and functionality as much as the smart KellyBook custom-made bath. 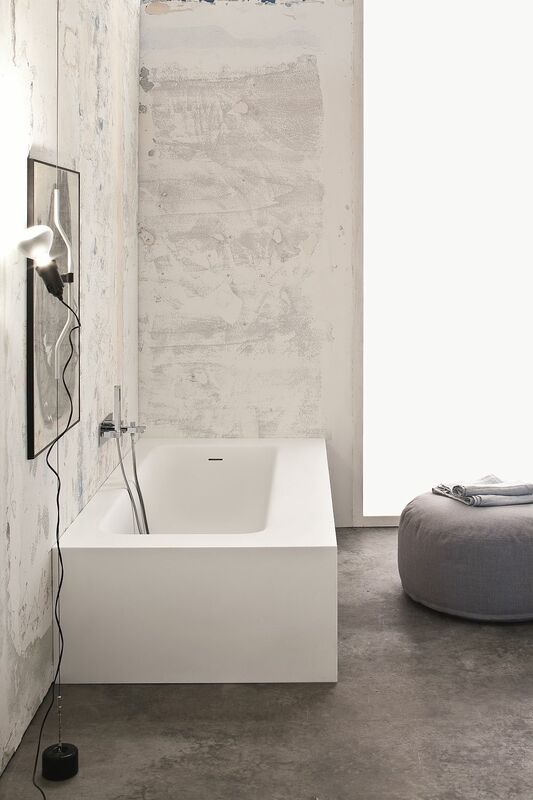 This fascinating bathtub is a sculptural addition all on its own. 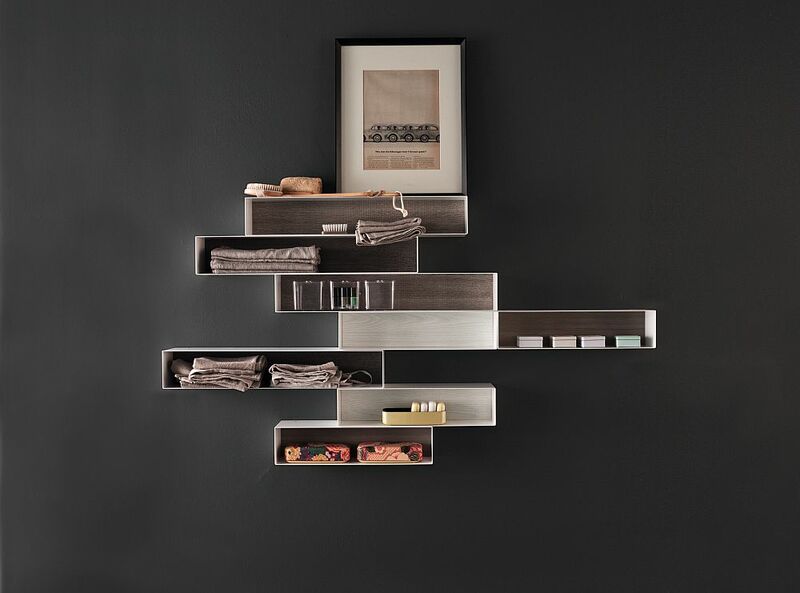 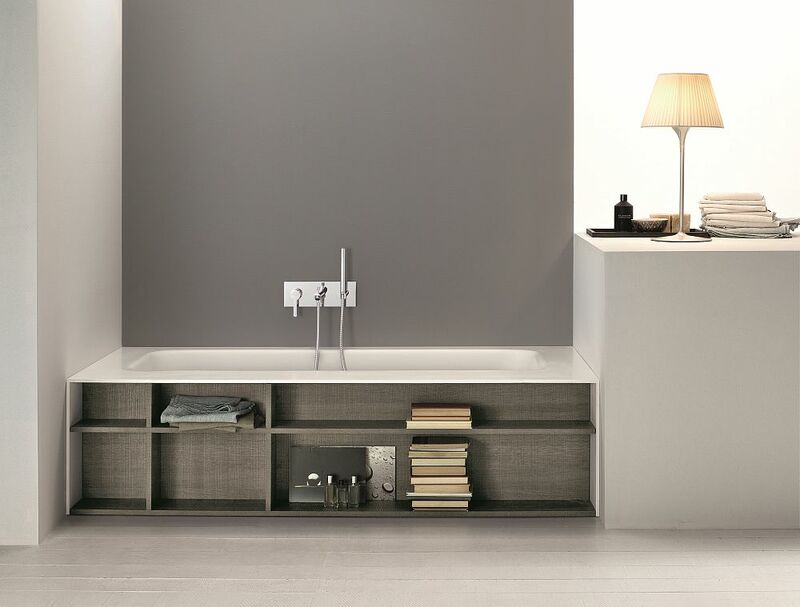 Yet it takes the bathroom experience a notch higher by giving you built-in shelves that serve as a trendy bookshelf or even a gorgeous display with bath accessories. 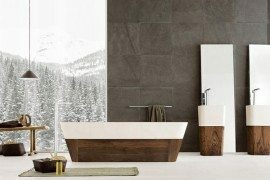 There are many among us who enjoy flipping through a few pages while taking that long soak, and the KellyBook standalone bathtub makes this task even more aesthetic and ergonomic. 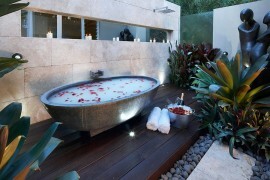 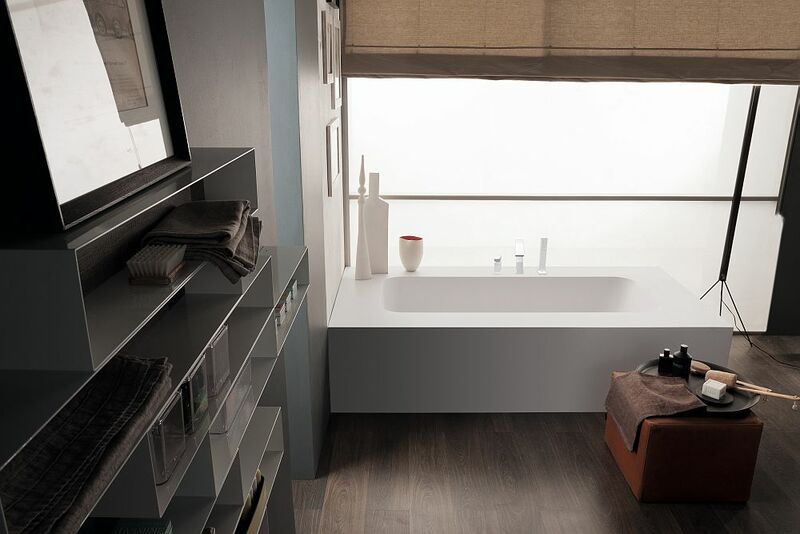 You can even bring home the simpler version of the bathtub, in case you happen to adore its design sans shelves! 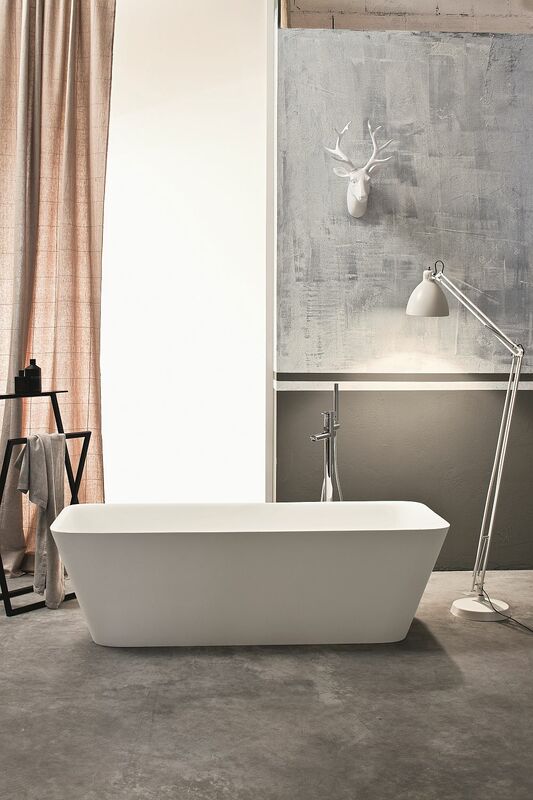 With standalone bathtubs making a big splash in 2014, this is the perfect addition to give your bathroom a stunning makeover. 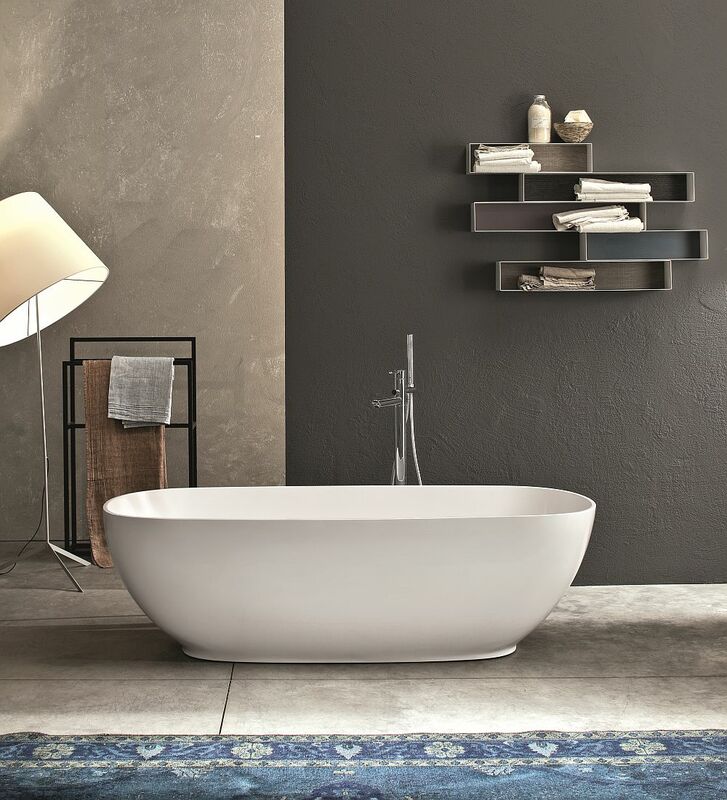 For those who love a few curves, both Mendi and Betty bathtubs offer the ideal freestanding alternatives. 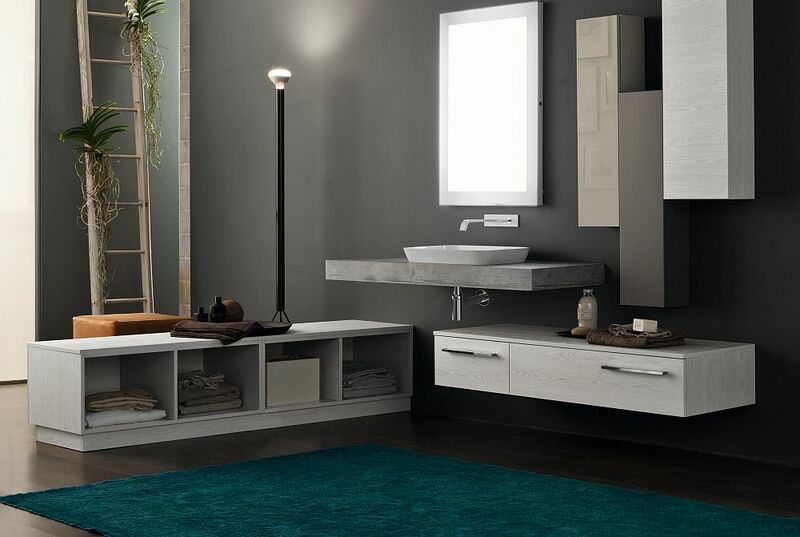 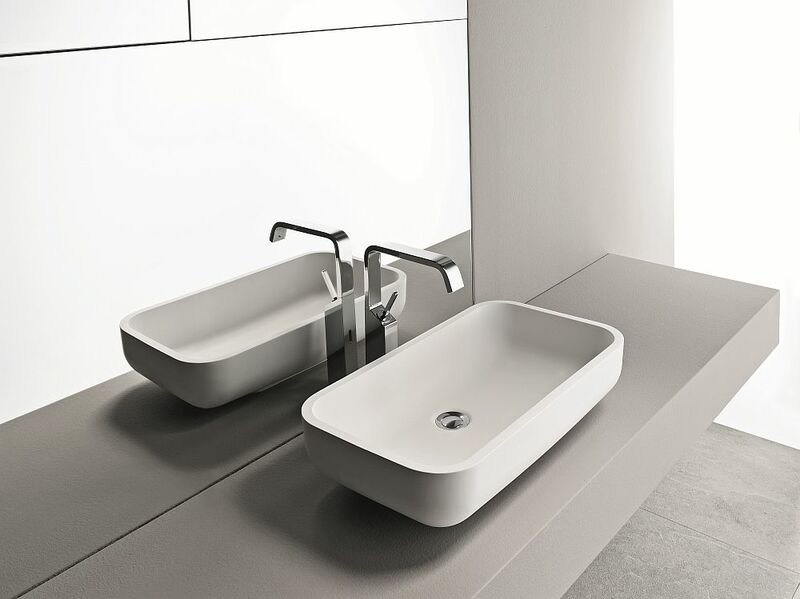 Open storage units and floating vanities like Byte 2.0 and space-conscious sit-on basins like Pilk complete this versatile and practical collection. 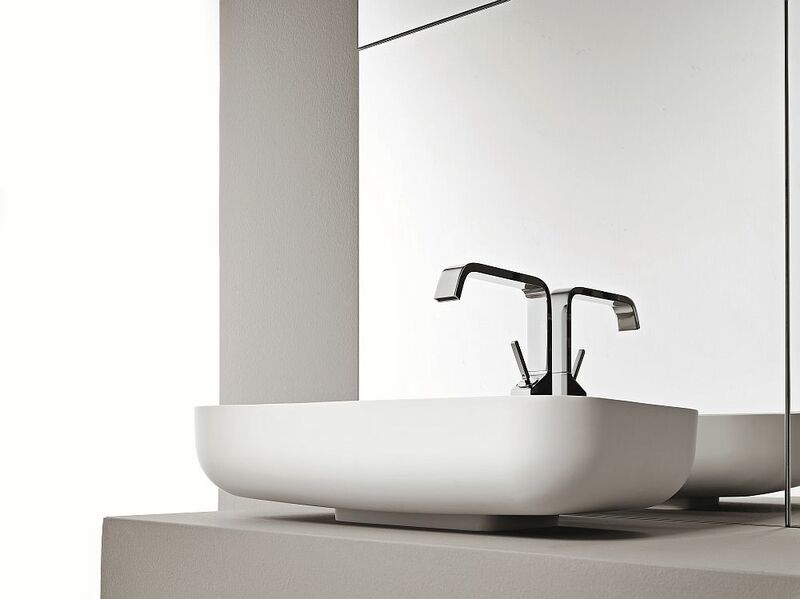 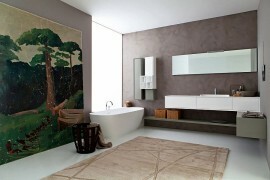 Contemporary, imaginative and at times audacious, the Total Bathroom series truly is all about living it up with panache.